These Chicken & Cherry Tomato Parcels with Green Pesto and Mozzarella are individually baked inside Bacofoil, which locks in all of the delicious flavours. When it comes to cooking, I hate faffing around for ages in the kitchen. I like to cook meals that don’t take too long to prepare, that are packed full of flavour and do not make too much washing up. That is why I love this recipe for Chicken and Cherry Tomato Parcels with Green Pesto and Mozzarella, because it is easy and fast to prepare, it is very tasty and being baked inside individual Bacofoil sheets, means it doesn’t use lots of pots and pans either. 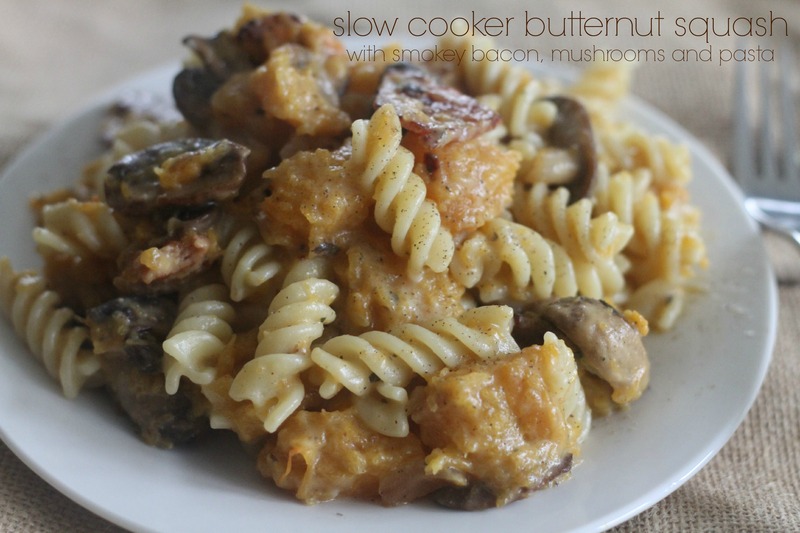 Once you make a Slow Cooker Butternut Squash, you will ever want to roast or boil one ever again!It is so easy to do and once cooked, you can try this tasty mid week family meal. With autumn in full swing now, and the nights drawing in dark thanks to the clocks going back this weekend, it is definitely slow cooker/crockpot time and there is nothing better than leaving something cooking away while you go about your daily routine, and then have it ready to eat when it is meal time. One way of saving time, is to cook a Slow Cooker Butternut Squash in your crock pot and then use it in meal for your family. 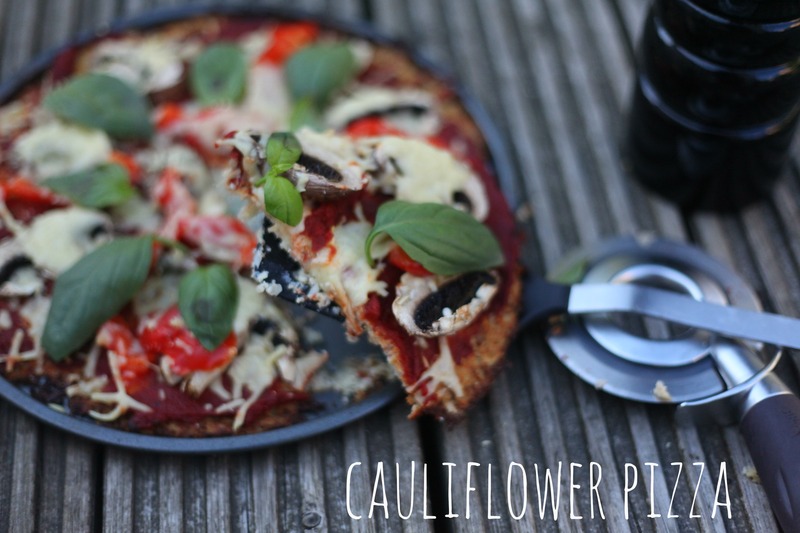 I do love pizzas – they are such a convenient meal because they take next to no time to cook, and, a bit like a sandwich, pretty much anything goes as toppings. However, pizza are not low in calories and since I started following the Slimming World plan, they are a food I avoid now.